Our humble shop started with a dream. In 2007, 2 families came together to start a small business. Our goal was to share our family’s recipes with other people and cultures.  We started Ninong’s Pastries & Cafe in 2008 and opened for business in October of that year. As time passed, we grew into our own and became known for our Ube Pancakes. With the success of the pancakes, we expanded our menu to fit some traditional Filipino fare as well as some newly inspired dishes. We hope you enjoy your time and the food at our shop. Thank you for supporting our little dream!